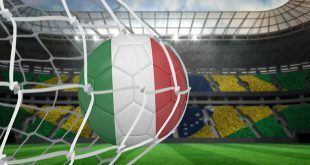 Paul Fox, Chief Executive of Asian focused online gambling operator LeTou has proclaimed a positive and progressive first six months for the betting brand’s key partnership with Serie A football team Internazionale Milan. Back in August 2018, Philippines based LeTou extended its European football sponsorship portfolio becoming the ‘Official Asia Gaming Partner’ of the Nerazzurri, securing its biggest sports partnership to date. 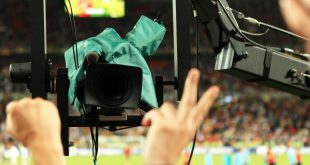 Leading LeTou’s expansion within multiple markets, Fox underlines the strategic importance of partnering with one of Europe’s highest-profile football clubs, whic he harbours a boundless international reach and appeal with football fans. “Internazionale is steeped in history and renowned as a football giant across the world, but the club is about more than what happens on the pitch every weekend. Few clubs can boast a fanbase as global as Inter’s, and we viewed them as the perfect partner to reach new audiences in Asia.” Fox details to SBC. “Inter’s commitment to having a long-term impact in key Asian regions was a big selling point for us, and there are a lot of synergies between the sports and gaming sectors. 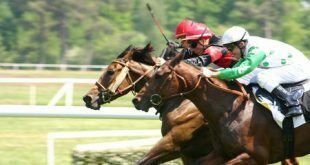 To become Inter’s first ever Asian Gaming Partner was proof that at LeTou, we are now one of the key players in our industry. 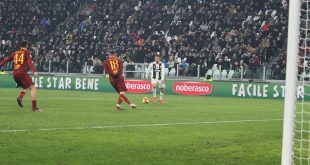 Partnering with the Serie A giant, Fox and LeTou marketing have emphasised developing mutually beneficial conditions and prospects aiding and advancing both parties agendas, thus moving Inter-LeTou beyond standard betting sponsorship norms which have dominated Asian betting sponsorships. 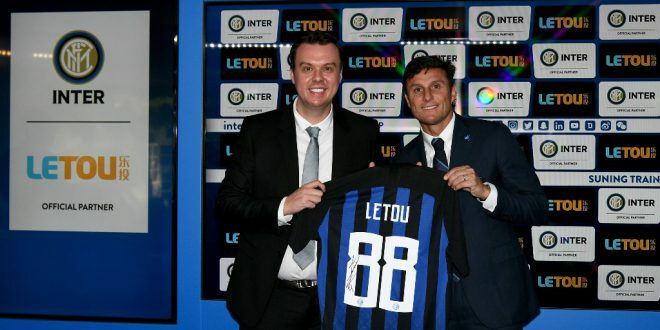 Emphasising cooperation, LeTou has fully embraced Inter Milan’s development of Chinese football academies, spearheaded by the Club’s new owner the Suning Retail Group, directives that have opened the LeTou brand to a potential 97 million Inter Milan Asian fanbase. 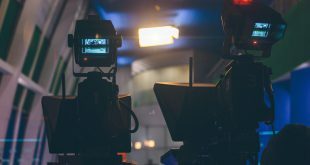 For 2019 and beyond, Fox underlines that LeTou will continue to back Inter Milan’s Asia market social and youth football initiatives, with the aim of changing the perception of generic betting-sponsorships that have targeted Asian consumers. “The work that Inter has already done in key regions such as China is proof that they are focused on implementing change and contributing to the growth of football in Asia. Providing children with access to quality coaching will help them to understand the game and have an appreciation of how it can be used as a tool for good. It is an honour to be working in partnership with such as a successful football club both on and off the pitch, and we look forward to continuing our collaboration with them.